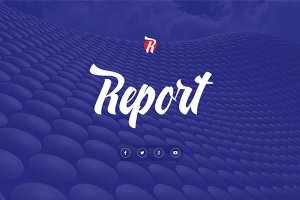 Reports are composed of observations, what has been heard, what has been done, or investigations that give important information. 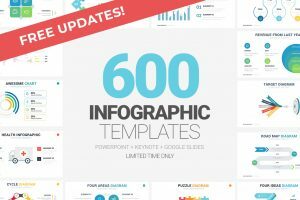 We have provided Free Report Presentations Templates for you to present all the important information. 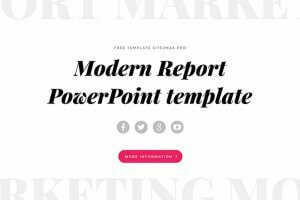 All the templates are easy to edit so you can customize them into saying all the information you need in order to give your audience the report you need to present.